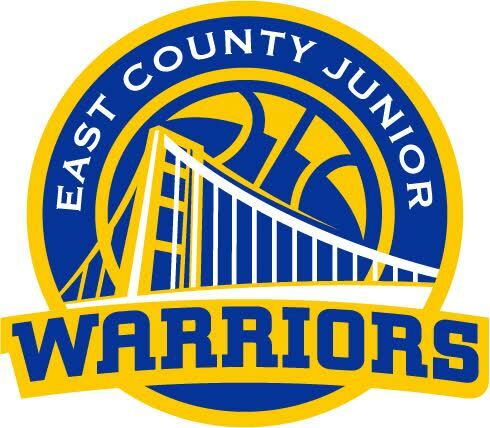 We are having a fundraiser to help pay for gym expenses to continue to have the East County Junior Warriors Basketball League. We appreciate you entrusting your children to learn the game of basketball. We would like to thank you for your continued support and always here to suggestions to help us serve you better! Attached you will find different color custom socks you can choose from for $20. per pair. 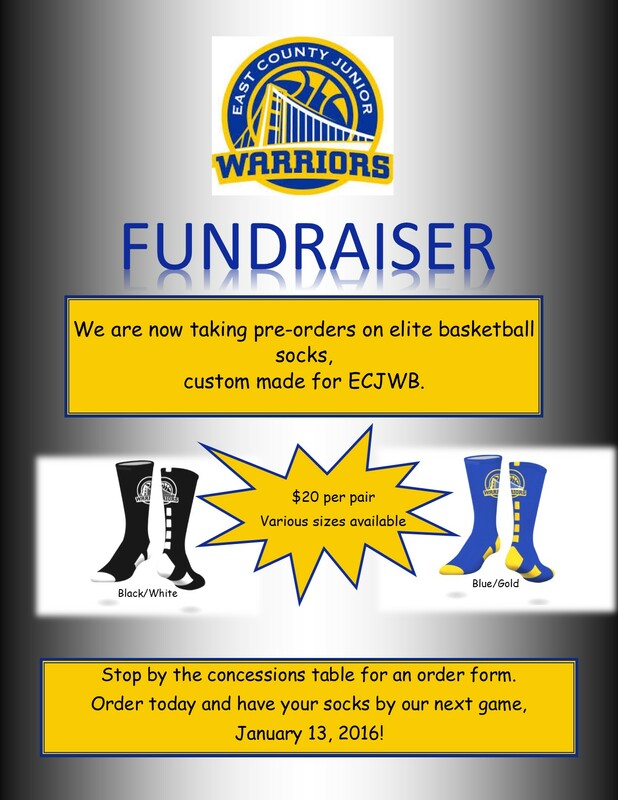 If you would like to order a pair we will be taking pre-order with payment due upon order. Attached is also a sizing chart for your convenience. We will have pre-order forms by the snack bar table before you go into the gym (don't forget your payment If you want to pre-order). See you Saturday and have a great evening!